In Kamloops this summer, hot and cold weather alternated dramatically. Most people probably are not aware of how weather affects our body, but BlueWhite Health can help with weather related ailments with the help of Traditional Chinese Medicine. With recent increasing patients coming in the office complaining about bloating belly, even more with fewer food intake, we realized we have to write something about this. How does weather affect people with bloated belly and lowered appetite? The climate has changed so much this summer in Kamloops. We are turning from a desert into almost a coastal-like city. Temperature fluctuated in very close increments. With hot days, people tend to consume a large amount of cold drinks or ice-cream to cool it down or just to enjoy a hot day. However, with all the cold drinks following by cold weather, our body tends to retain all the moisture inside. To put it simply, our stomachs always feel cold right away after a glass of ice water. Now imagine yourself with a cold stomach standing outside in the cold weather, your metabolism is dropping because it's so cold that your body needs to reserve the energy to keep your body warm instead of digesting food. So at the end, all the moisture stays in your belly. How will you know whether you have water or moisture retention in your body? 1. Do you often find yourself biting your tongue easily? 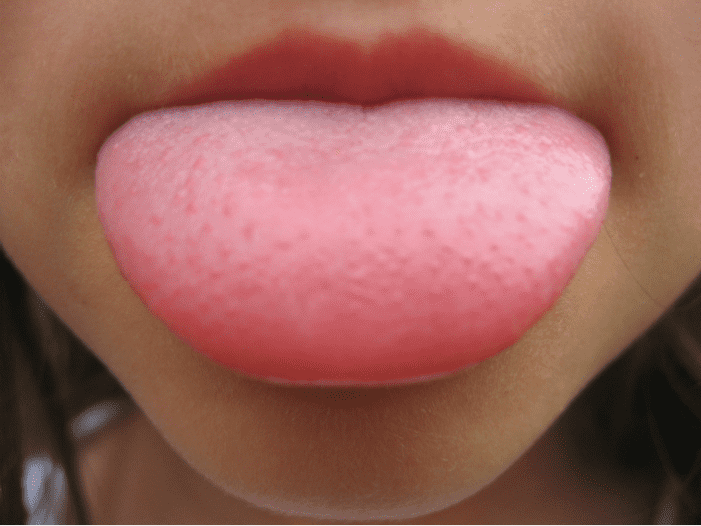 If your tongue is rather swollen, it shows your body is more moist complied with heat. Your belly's shape is likely protruding forward. With moist-heat retention, it accompany with stickiness saliva, bitterness in your mouth, hard to empty he bowl completely, yellow colour urination, easy to sweat and so on. All above are only general guidelines. Please contact us for further more detailed diagnoses.